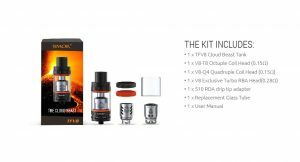 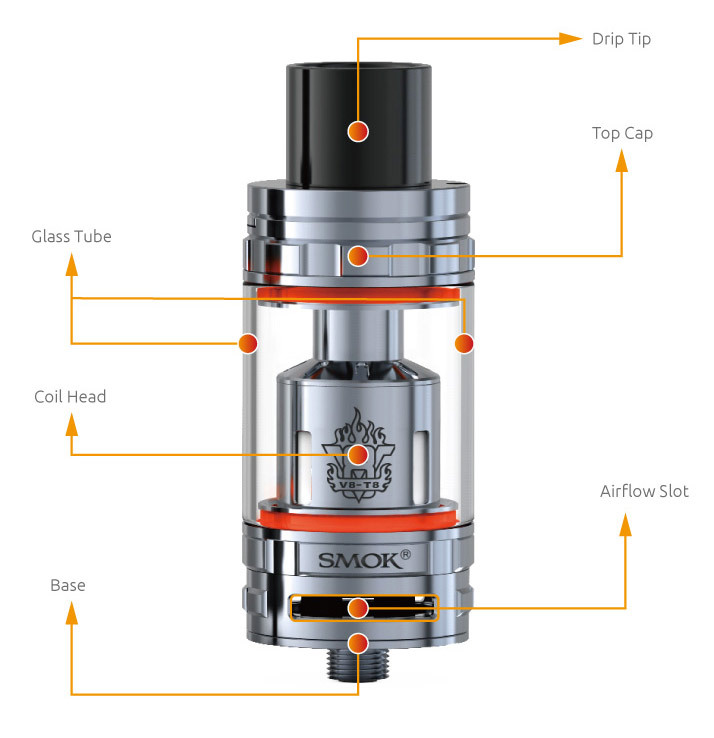 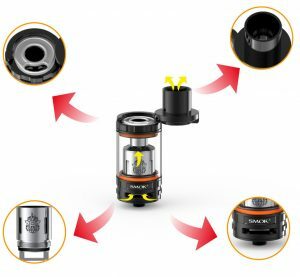 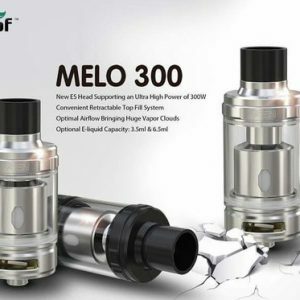 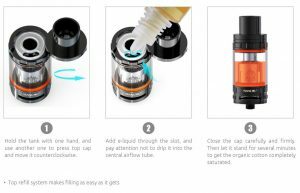 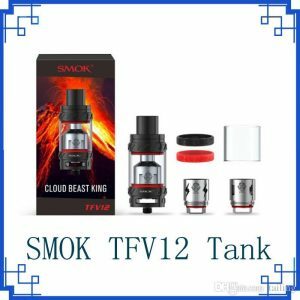 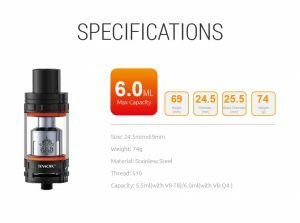 The TFV8, is the ultimate sub-ohm atomizer. 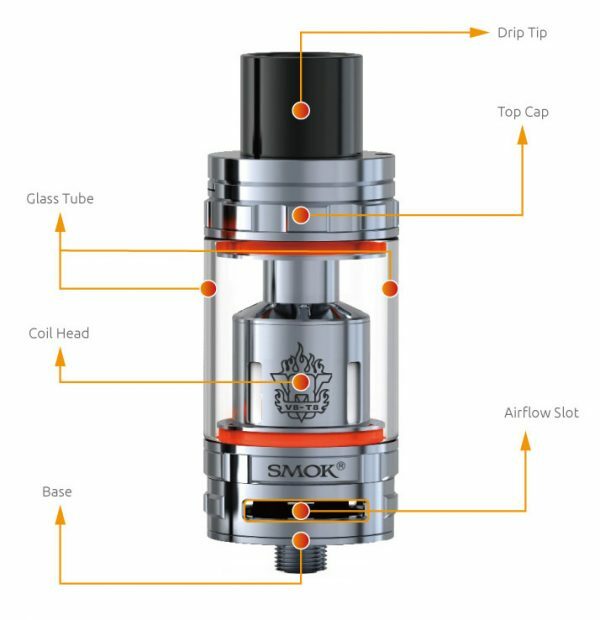 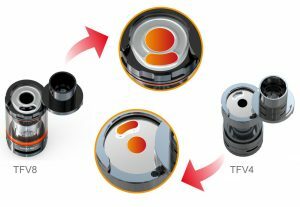 The TFV8 utilizes unique, patented Turbo Engines: V8-T8 (6.6T), V8-T6 (6.0T), V8-Q4 (5.0T), and the V8 RBA (4.0T-X). 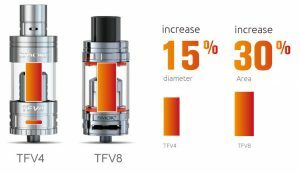 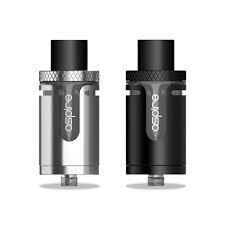 These add up to make the TFV8, a real Cloud Beast!! 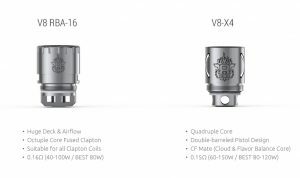 GET TO KNOW THIS V8 TURBO ENGINE, NOW!